Yes, it's really fun. Come and experience it. I love the 'Under The Sea' Christmas decorations. Sunway Lagoon is a very fun place for the whole family. Yes, the Christmas tree is very beautiful. 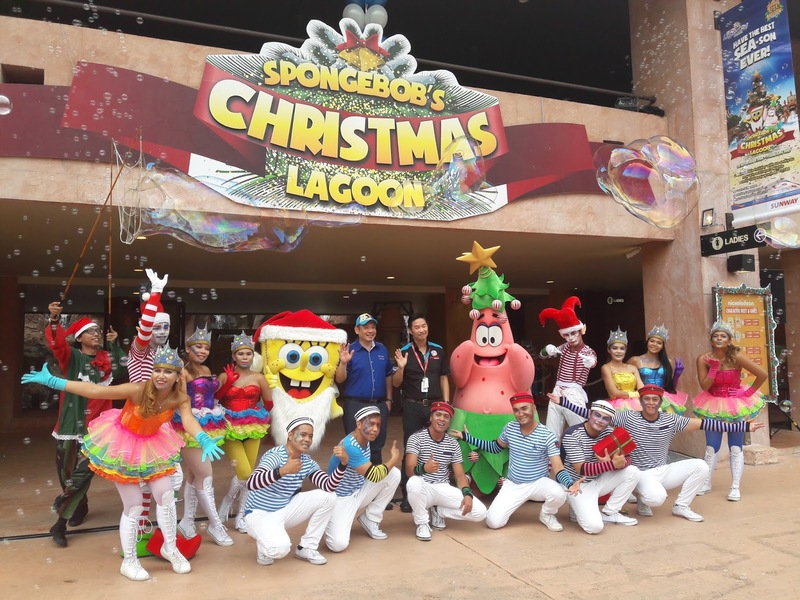 SpongeBob and Patrick are so cute! Yay! Ill be going next week. Cant wait! Great! Sure you will enjoy. fun place to go. sure the kids love it alot! I need a holiday too, miss being a kid! 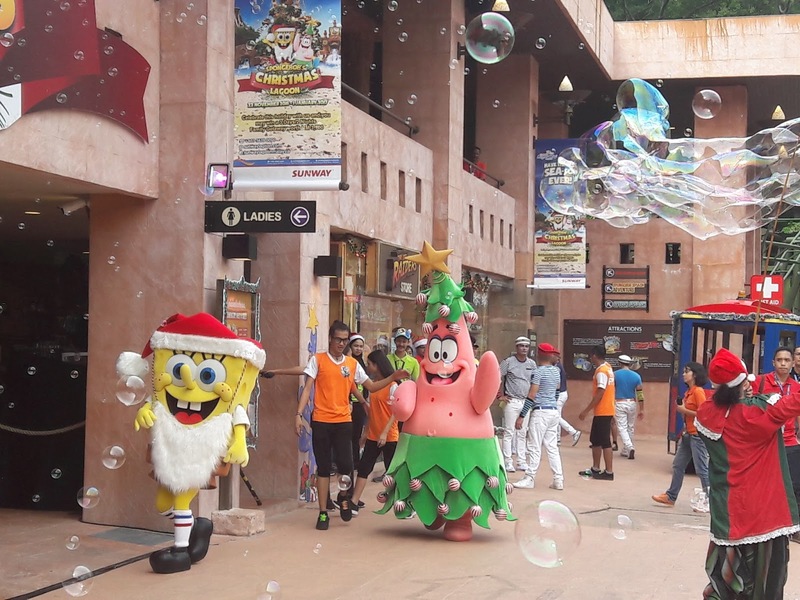 Even adults enjoy coming to Sunway Lagoon. Looks quite a fun place!!! Hope you get to visit Sunway Lagoon. What an awesome time kids are going to have here, and of course, their parents as well. The ticket is slightly pricey, though. 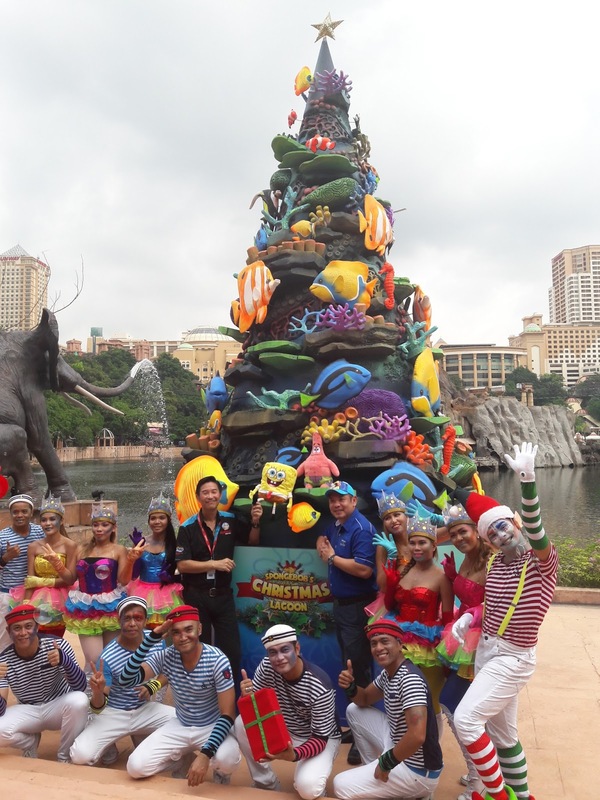 There is promotion for annual pass at Rm200 or 6 months pass at Rm150. 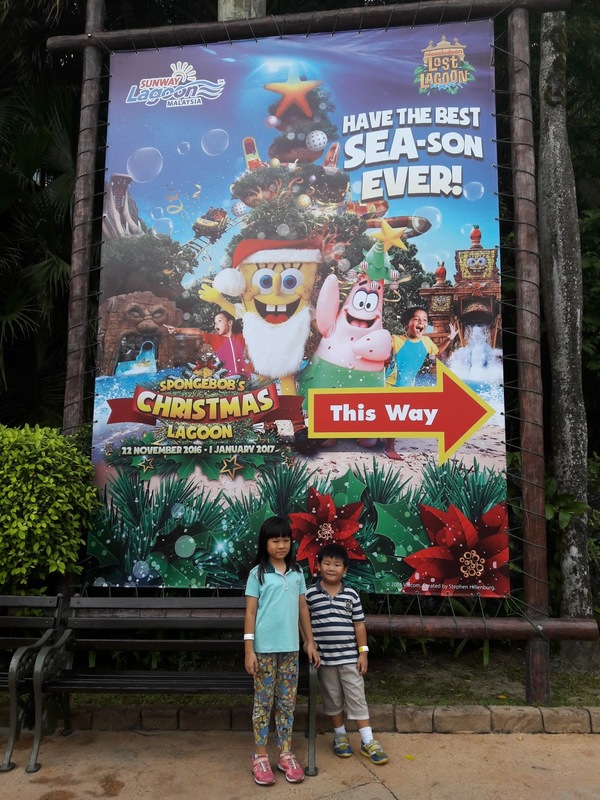 Great place to go during school holidays. I love the Christmas decoration. Hope to be there next month. Bring your kids here. It's very fun. Wow this looks like so much fun for the kids - hope I can take mine next time. Great day out! hooooo... 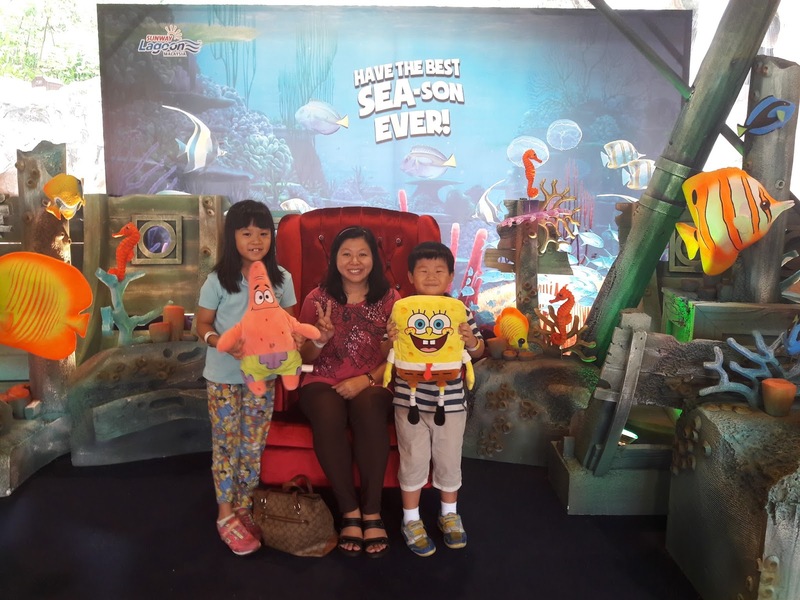 I really want to go there with my fams. 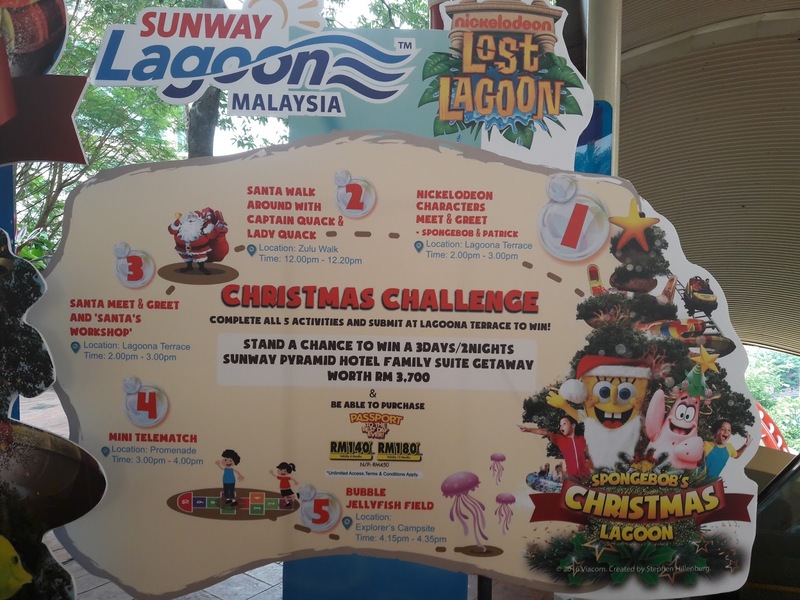 How I get to Sunway Lagoon from KL?